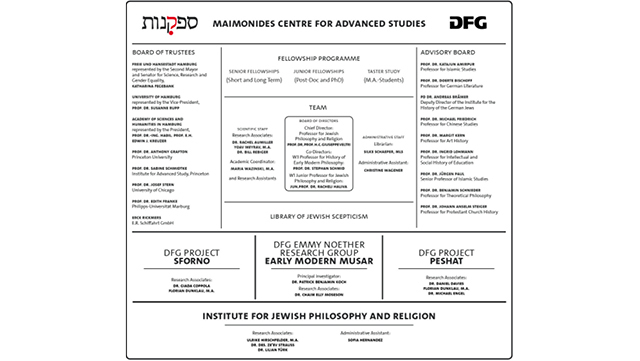 The Maimonides Centre considers the fellowship programme to be its central component. 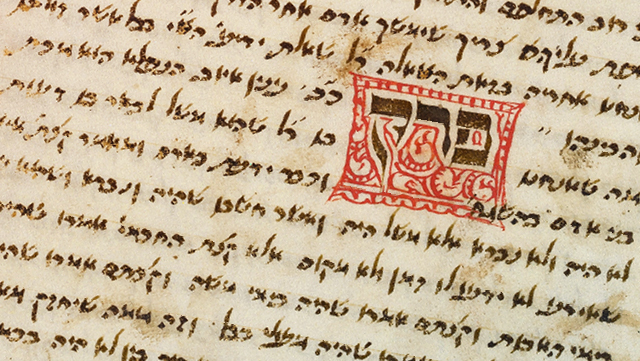 It offers a flexible curriculum that allows internationally established scholars, as well as aspiring junior researchers, to participate for extended or shorter periods of time. 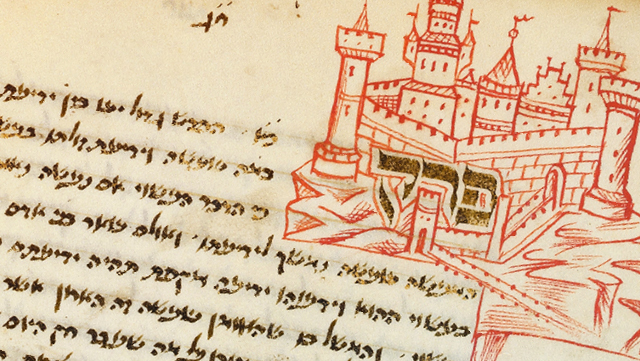 The central purpose of the Maimonides Centre is to create an inspiring academic atmosphere in which distinguished and promising scholars from across the world have the opportunity to develop and enhance new insights on (Jewish) scepticism, its complexity and impact.